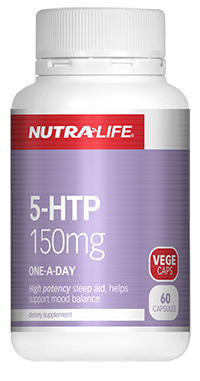 High potency, one-a-day Celery seed extract formula. 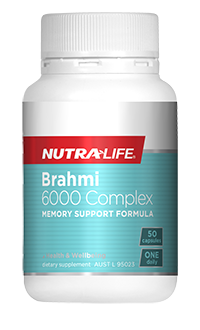 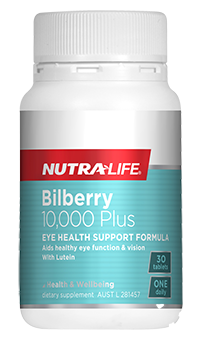 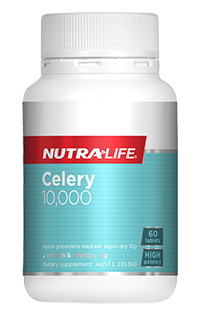 Nutra-Life Celery 10,000 may assist in the management of gout as well as support urinary tract health. 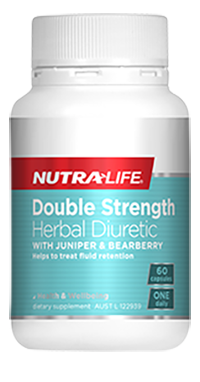 Double-strength formula to help treat fluid retention. 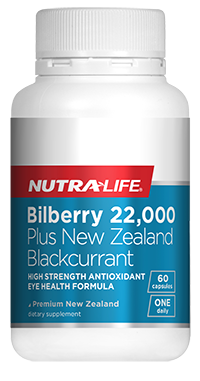 Combining Horsetail, Juniper and Bearberry herbs, this formula offers a natural solution for fluid retention. 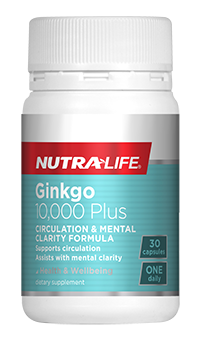 This product also helps maintain general well-being.